Thomas Woods reminds us that while many may be convinced that history is now told objectively, that we are freed of the old narratives that force certain political conclusions in this enlightened, modern era, the neglect of the lessons from the 1920s illustrate how committed policymakers still are to a deliberate “overpass” constructed across the entire Harding-Coolidge Era. Woods points out that this is no where more on infamous display than in the silent treatment given to the Depression of 1921. While James Grant in his excellent book, The Forgotten Depression, published last November, has begun the fight back on behalf of the truthful record, Woods shows why this economic struggle remains all too forgotten — It resolved by purposefully refusing the stimulus spending approach of Government that time after time after time has become the unchallenged, knee-jerk reaction to every downturn in our day. Neither was it, as Wood asserts, laissez-faire governance. Government did act, implementing the Budget and Accounting system, empowering the Comptroller, substantially reducing spending, paying on the Nation’s debt and chopping down income taxes, what would become the first of four times that decade. Nevertheless, it proved that spending does not yield the return of prosperity, cutting waste and restraining expenditures works and that by allowing the marketplace to self-correct rather than rescue the inefficient and “indispensable,” the country quickly found peace and growth again without years of suffering. 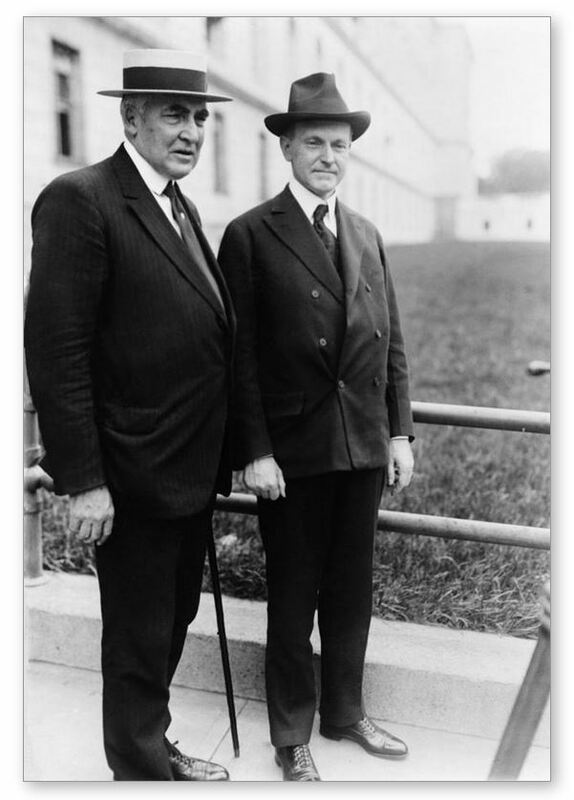 Had President Harding listened to his Commerce Secretary, Herbert Hoover, whose list of government-backed remedies rivaled his actual program in 1929, there might have been a far more memorable Depression of 1921. President Coolidge would later summarize his estimate of Hoover’s blundering policy “expertise,” when he said, “That man has given me unsolicited advice every day for six years, all of it bad.” It is to the credit of men who knew, like Harding and Coolidge did, that what worked was not government largesse but discipline, not Washington saving capitalism from itself, as if it needed saving, but resisting the urge to prop up ineffective uses of capital with more of people’s money. This took perspective and maturity but it also took courage, a kind of strength less understood now in a day where celebrity matters more than character. 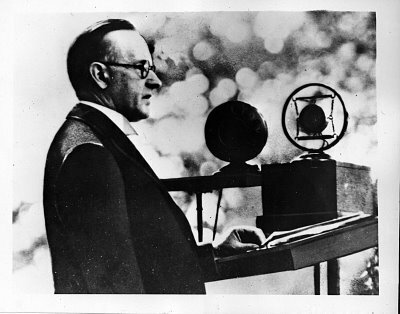 Woods reviews a much overlooked chapter in the Harding-Coolidge record, a record of experiences and teachable events that are already vastly neglected. 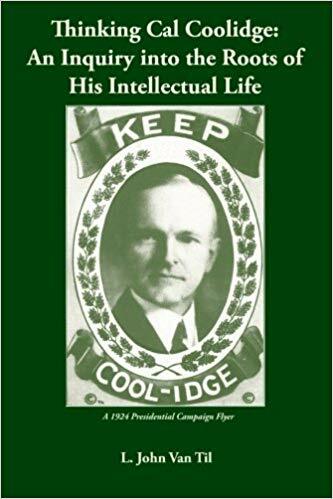 It is a chapter to which we would do well to read again before another slew of stimuli, urged with the desperate tone of government-pressured “salesmanship,” rushes us ever further away from the actual antidote demonstrated under both Harding and Coolidge.